Are you ready for the holidays? Whether you are or you aren’t, the season is here. Thankfully, there are some ways you can make things easier at your home or business. Take portable storage containers, for example. This storage solution can be a lifesaver this time of the year. If you don’t believe it, read on for the advice of the moving and storage experts from Smooth Move. 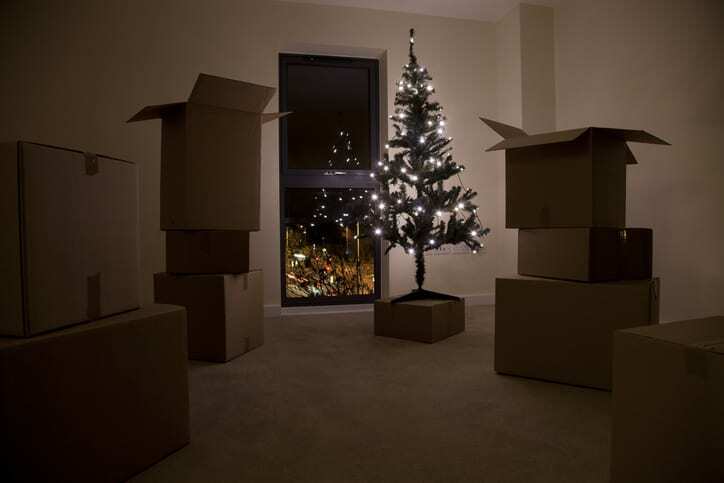 Could you find all your Christmas decorations this year or did they get lost in the clutter? If you’ve had enough with all the stuff in your garage or attic, rent a portable moving container now and start the year off with a clean slate. Or maybe you’re moving around the holidays and need a solution that lets you pack and unpack at your own pace. Mobile storage is the perfect answer. Do you have lots of holiday inventory but nowhere to store it? Portable storage containers are one of the most economical ways to get the temporary space you need for your business. Don’t let your clutter get the best of you this holiday season. Call Smooth Move’s Rock Hill or Charleston offices to learn more about our portable moving containers for rent.